Filipino bodybuilder Jormiel Labador says, "As a lifetime natural athlete I always stay dedicated to my diet and stay shredded all year round. I love eating vegetables and high protein meat like chicken breast and more water to always hydrate my body and to burn more fats." 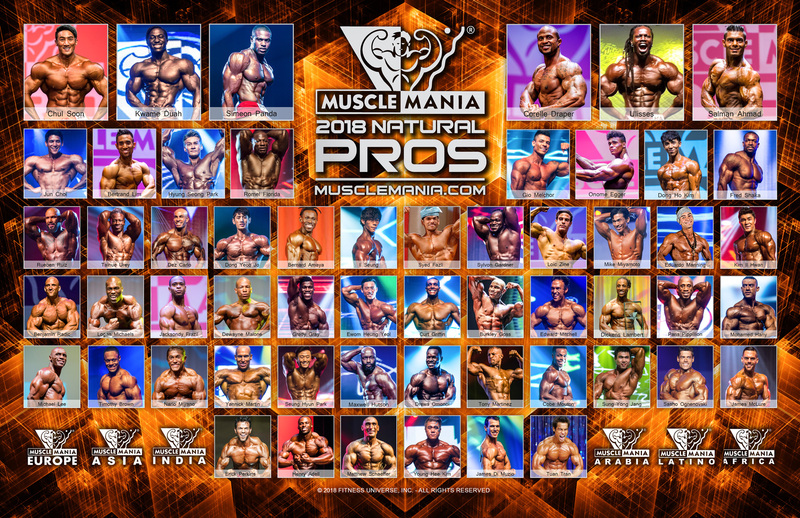 Jorniel will compete in his first Musclemania® show this season.